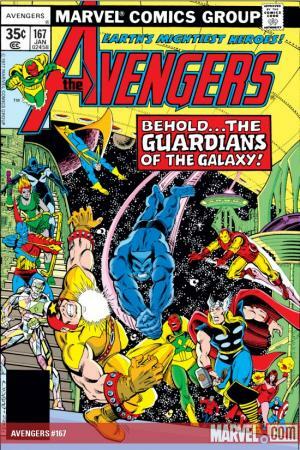 Hailing from the unimaginable era the 31st century, Korvac the Machine Man flees through the timestream, pursued by the futuristic defenders the Guardians of the Galaxy. 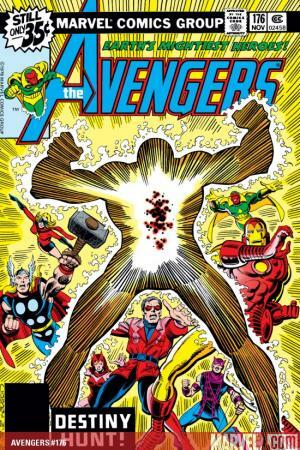 Establishing a secret presence on present-day Earth in the persona of the mysterious unassuming Michael, Korvac contemplates the elements of a universe he thirsts to command. 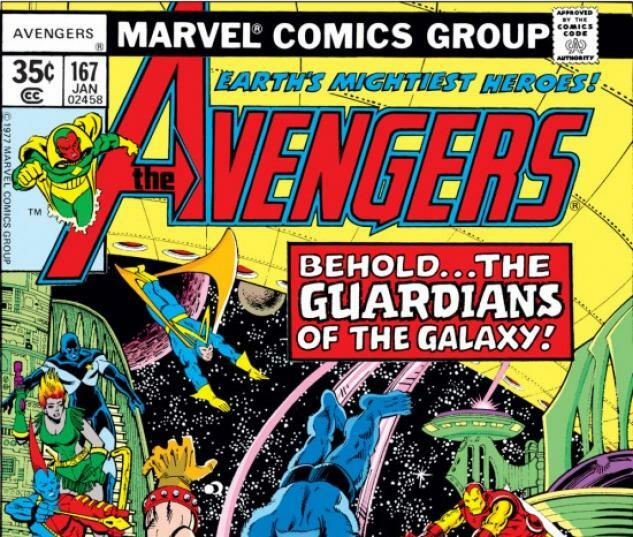 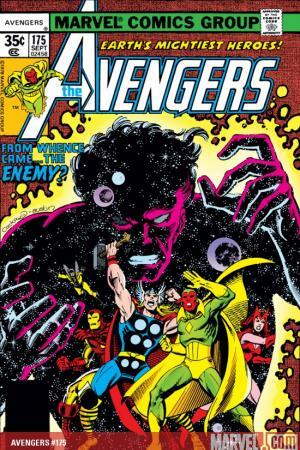 Yet despite the subtlety of his machinations, the mighty Avengers discover his cosmos-conquering scheme, drawing the two titanic forces into inevitable conflict. 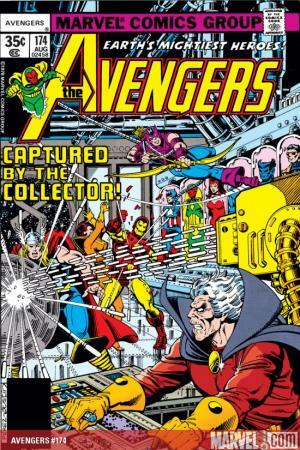 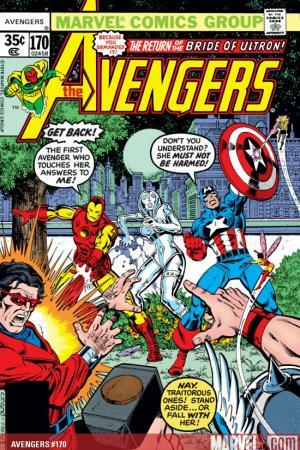 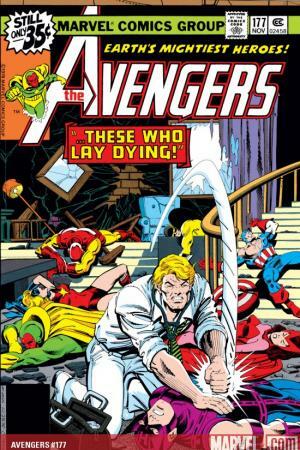 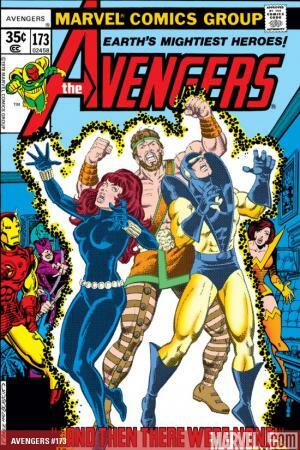 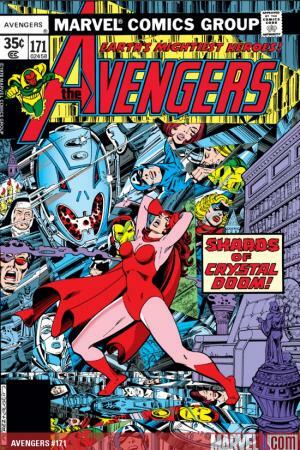 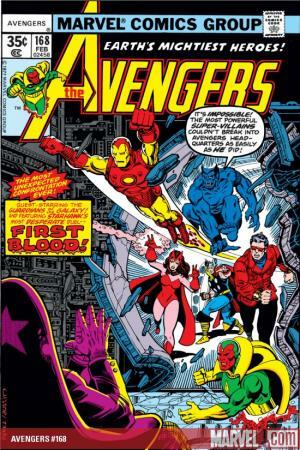 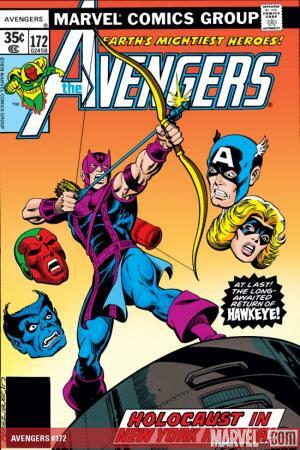 Collecting AVENGERS (Vol.1) #167, 168, 170-177.